THINK of the Porsche 911 and there’s a good chance you’ll picture a coupe but Porsche has been removing the roofs from its cars for decades. You might even argue it’s been adding roofs for decades, because the first Porsche ever built in 1948 was open-topped. 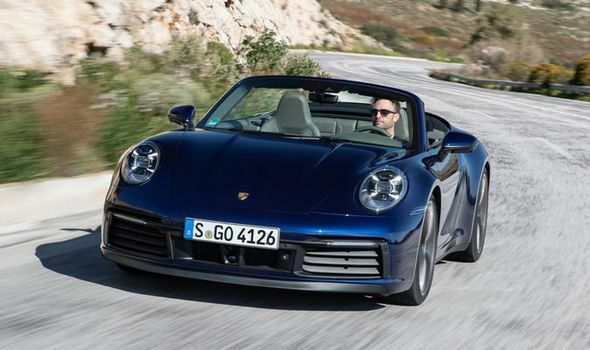 Now there’s a new 911 Carrera Cabriolet, the latest in a line that dates back to 1982. Previous articleGame of Thrones net worth: Who is the richest cast member? Who is paid the biggest salary?